With a library of hundreds or thousands of songs, TV shows and movies, it’s daunting to think about moving all your iTunes content to a new computer. Fortunately Apple has made it a simple matter of drag and drop with iTunes 9. These steps will work for both Windows PCs (XP, Vista and Windows 7) and Macs (OS X) and only take about five minutes to set up, plus the actual time to copy the files from your old computer to the new one. 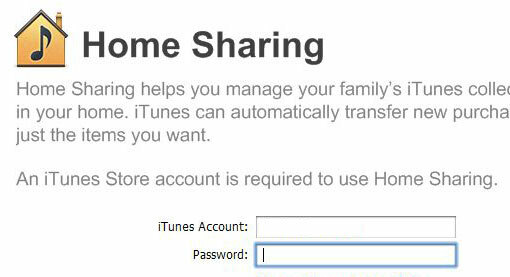 Make sure you have the latest version of iTunes on both computers by clicking on the “help” tab for Windows machines, or "iTunes" tab for Macs, and selecting “about iTunes.” If not, under the same tab select “check for updates.” Follow the prompts for installing iTunes 9. 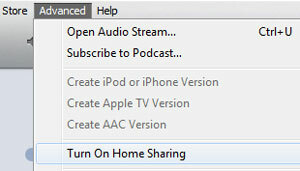 For both machines select the “Advanced” tab and then “Turn On Home Sharing.” If you see “Turn Off Home Sharing,” turn it off and then turn it on again. 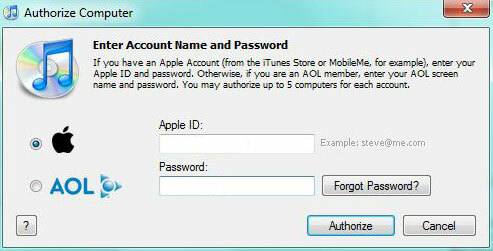 For both machines, you will see a window that prompts you to enter your iTunes log-in information. Enter it. For both machines you will be prompted to authorize the computer to play copy-protected files, if you haven’t authorized them already. Authorize both computers. Under the “Shared” label on the left you will see all the libraries of all computers with Home Sharing turned on. Open the shared library on your old computer and drag-and-drop any music or videos you want to save to the new computer’s library onto the “Library” label. If you are not going to use the old computer any longer, make sure you deauthorize it. Deauthorizing a computer does not delete the files. It simply means that until you reauthorize the computer, it won’t be able to play copy protected files. Since Apple only allows you to authorize five computers to play your copy-protected files, you'll want to save your authorizations for machines you're actively using. You’re really thankful for this post, I’ve been really enjoying checking up your posts from time to time. Looking forward to see your future posts ! !